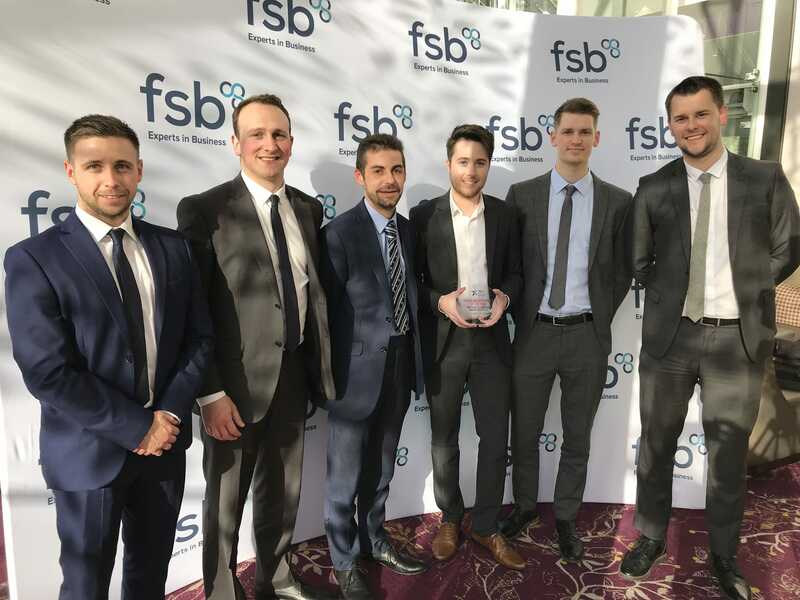 MAGNET EXPERT® were winners at the FSB East Midlands Awards 2019, with Managing Director, Matthew Ellis-Mather, winning the Young Entrepreneur of the Year Award! 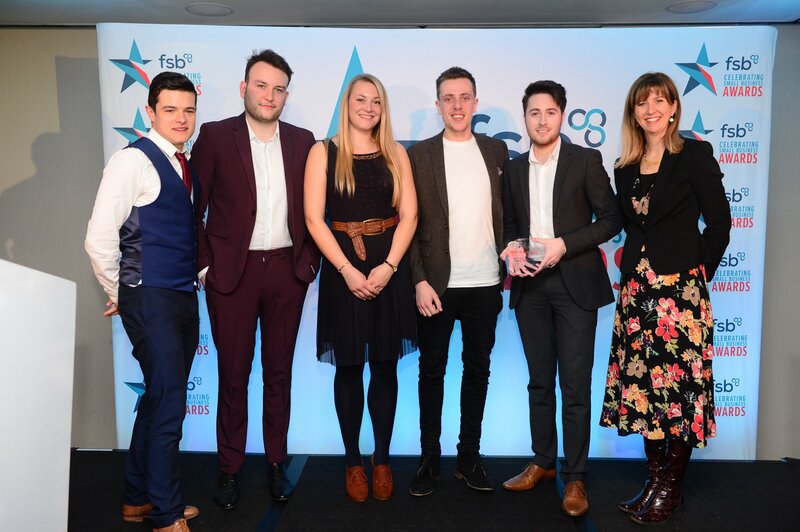 “My team and I are delighted to be recognised as the Young Entrepreneur of the Year by FSB East Midlands. This is a testament to the hard work that goes on behind the scenes to ensure we provide a first class service to our customers, and I would like to thank my dedicated team for their continued efforts because, without them, this would not be possible. Matthew was in fantastic company across the nominees for the award, competing with Peter Watson and Brad Mckenny from Distract, Alex Smith of Excellence Health & Wellbeing Ltd, and Sophie Watkinson, the owner of Do-Dance. Over 140 delegates were in attendance at the regional finals, which recognises the very best in small business. 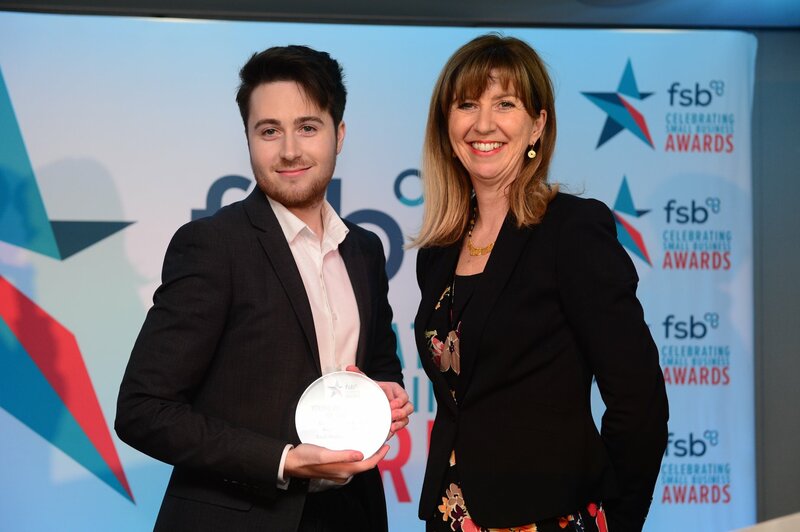 Matthew and the team have now been selected to attend the UK finals which take place in London on 23rd May 2019, where they will be judged against other regional winners of the Young Entrepreneur of the Year award. We would like to thank the Federation of Small Businesses for selecting us as their winner and want to congratulate all the other amazing finalists. The past year has seen FIRST4MAGNETS®, a division of MAGNET EXPERT®, continue to grow at exceptional rates from a commercial standpoint through widening its scope of supply in magnetic wall coverings and standard assemblies, adding 2000 new products to their range. To accommodate the increased demand of our products, the team have extended their operating hours by 1 hour per day and introduced 1000 new warehouse product locations; leading to over 67,000 parcels being dispatched to customers across the UK and Europe. 2018 saw the brands celebrate their 10-year anniversary and winning this award rounds off what was another fantastic year for the company. Here is to another year in business!